CRM 2011 Update Rollup 1 is released. List of all bugs that are fixed can be read on this KB Article #2466084. Looks like there are some really critical bugs that have got fixed. 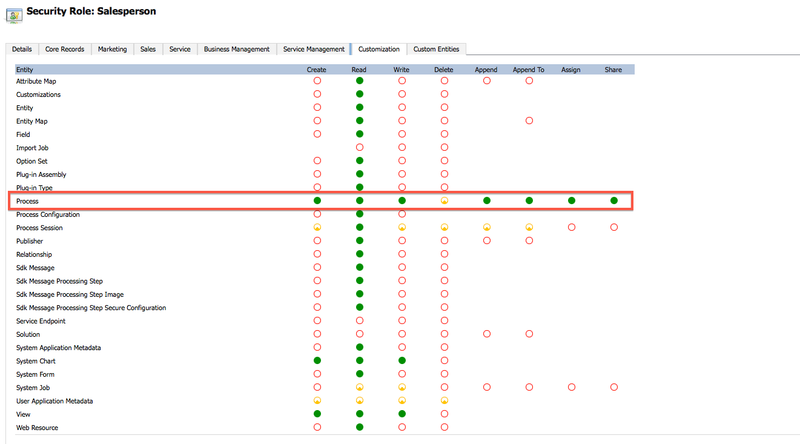 Those who are in CRM2011 RTM, it’s time for you to sit up and take notice of this rollup.